Speedway Flash is an original project of One Sport. In the following sections, Marcelina Rutkowska presents the most interesting information from the world of speedway. In every part a contest for the audience is provided in which you can win merchandise related to events organized by One Sport, as well as tickets for particular events. 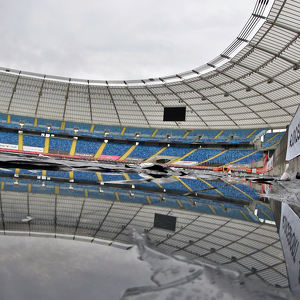 Speedway Euro Championship: Did you know that...? Come to Slaski! It's definitely worth it! Get your ticket for the big speedway in Güstrow!